Aldo J. Rovero entered active service on December 24th, 1943 as a Navigator. He was honorably discharged on August 8th, 1947 as Major with 2nd Air Transport Group. 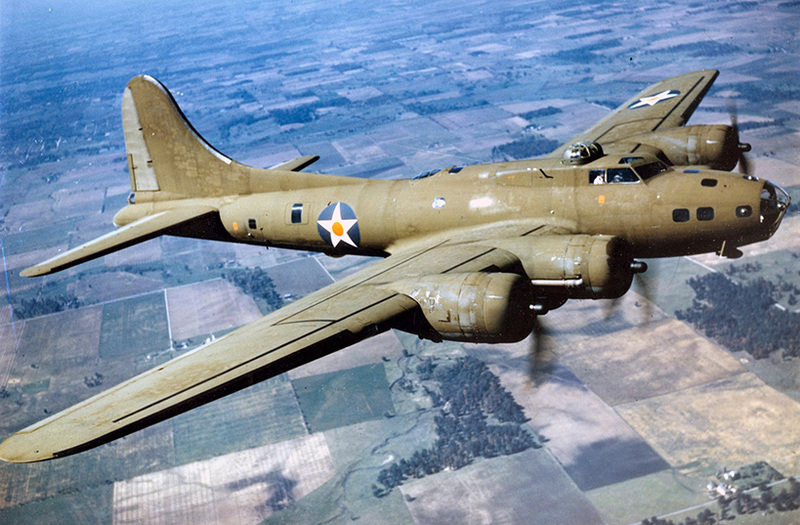 Received for service as B-17 Navigator, March 1944 - June 1945. General Orders No. 271, 1 AD. Third Air Medal received in the form of a second bronze oak leaf cluster to be worn on the ribbon of the first Air Medal. Fourth Air Medal received in the form of a third bronze oak leave cluster to be worn on the ribbon of the first Air Medal. Fifth Air Medal received in the form of a fourth oak leaf cluster to be worn on the ribbon of the first Air Medal. Received with five bronze campaign stars for "AIR OFFENSIVE EUROPE", "NORMANDY", "NORTHERN FRANCE", "RHINELAND" and "ARDENNES".